Suara Spa is here with the vision to provide state-of-the-art treatments and bring the experience of a decade to leading edge. With the ideal fusion of ancient knowledge and modern treatments, Suara Spa aims at providing the best combination of soothing massages and therapies. 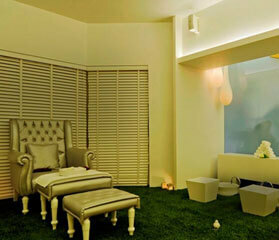 Our eco-spa is thrilled to provide a bunch of luxurious yet age-old spa treatments at Hotel Sea Princess, Juhu, Mumbai. The journey at Suara Spa starts with a Foot Ritual which awakens the senses of relaxation. 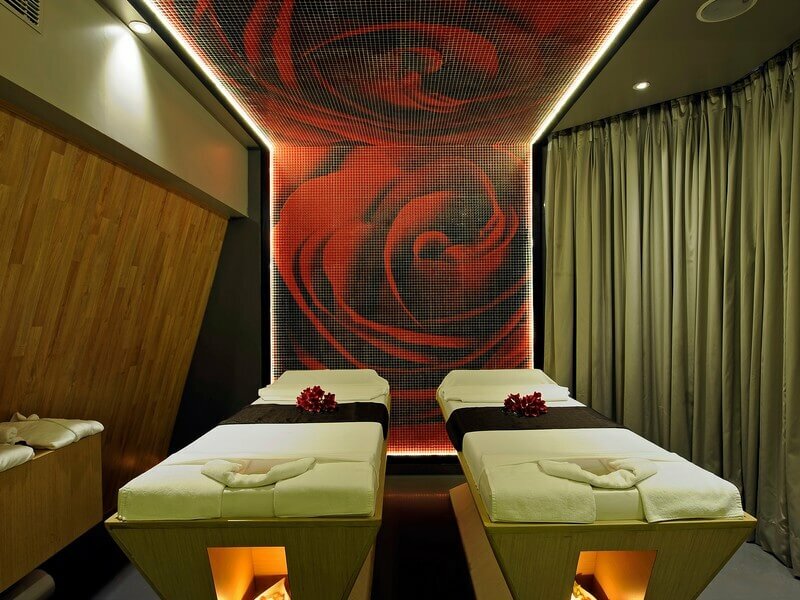 This is then followed by their signature therapy and head massage with other services for you. 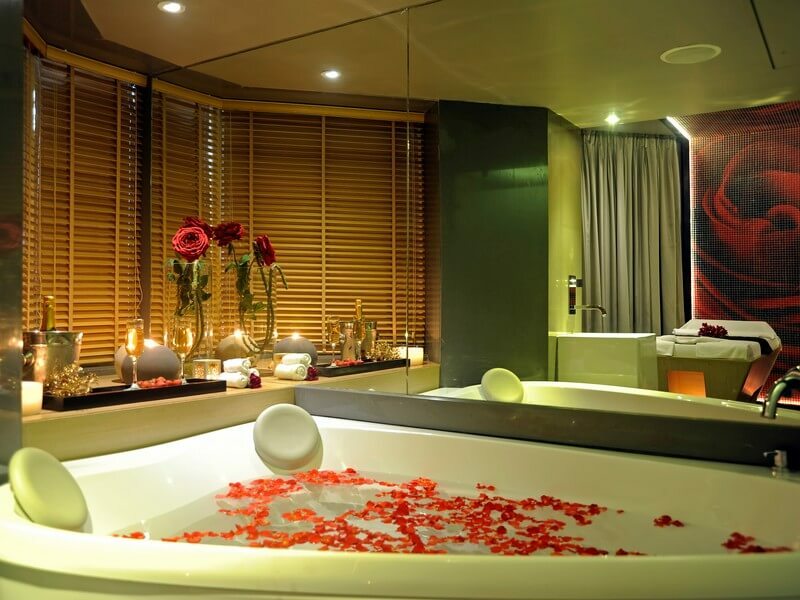 Some of the rejuvenating services that one can experience at Suara Spa are body massage, body scrubs, body cocoon, and different types of skin treatments from cleansing to facial masks and Infused baths. Come and indulge into an exceptionally refreshing experience at Suara Spa! 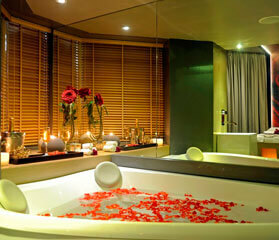 Special Monday Offer Enjoy 20% discount on all SPA treatments from 8 am to 9pm. 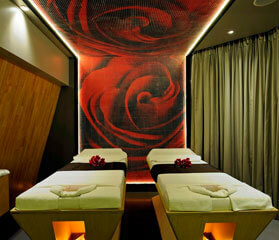 Treat your body and mind with a signature massage get 30 min Vanilla body scrub free @3300 (Inclusive taxes).